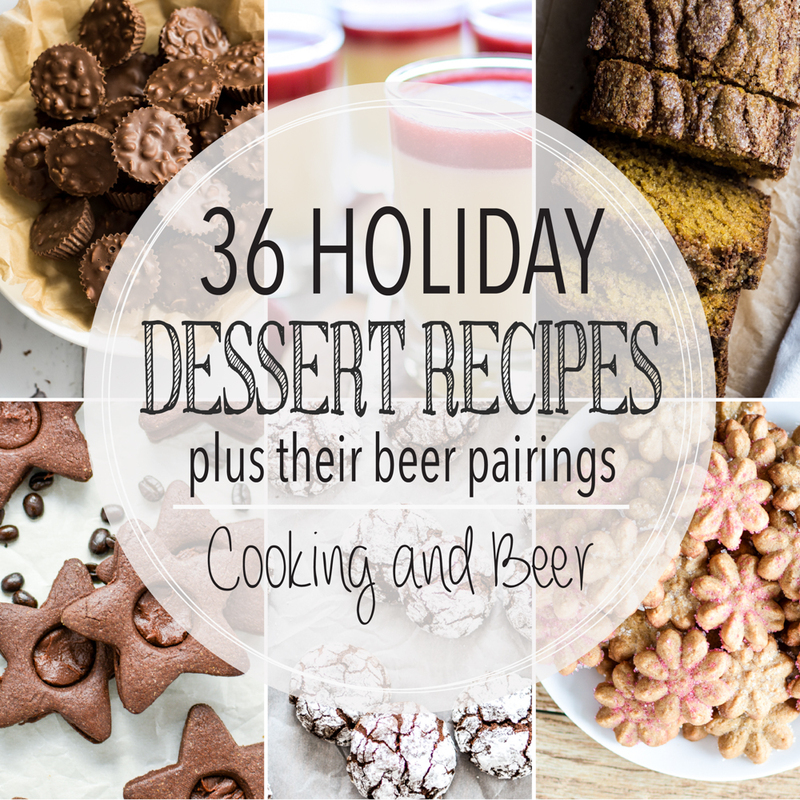 From holiday cookies to sugar cookie cake and from pots de creme to spiced bread, here are 36 holiday dessert recipes to get you through the holidays! 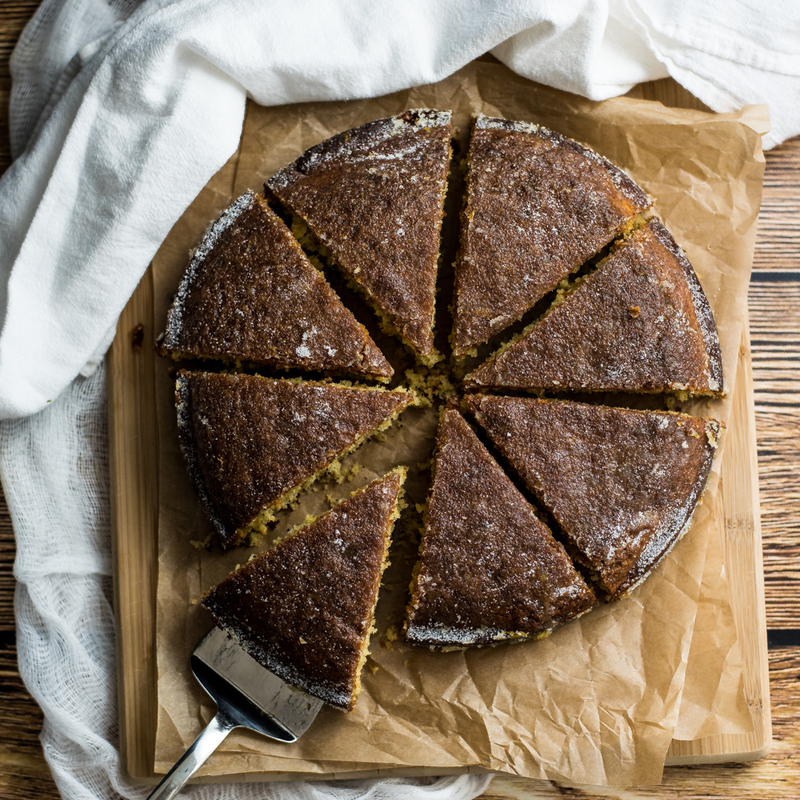 Citrus crunch cake is the perfect autumn dessert. It resembles coffee cake, but has the most amazing sugared crunchy topping! 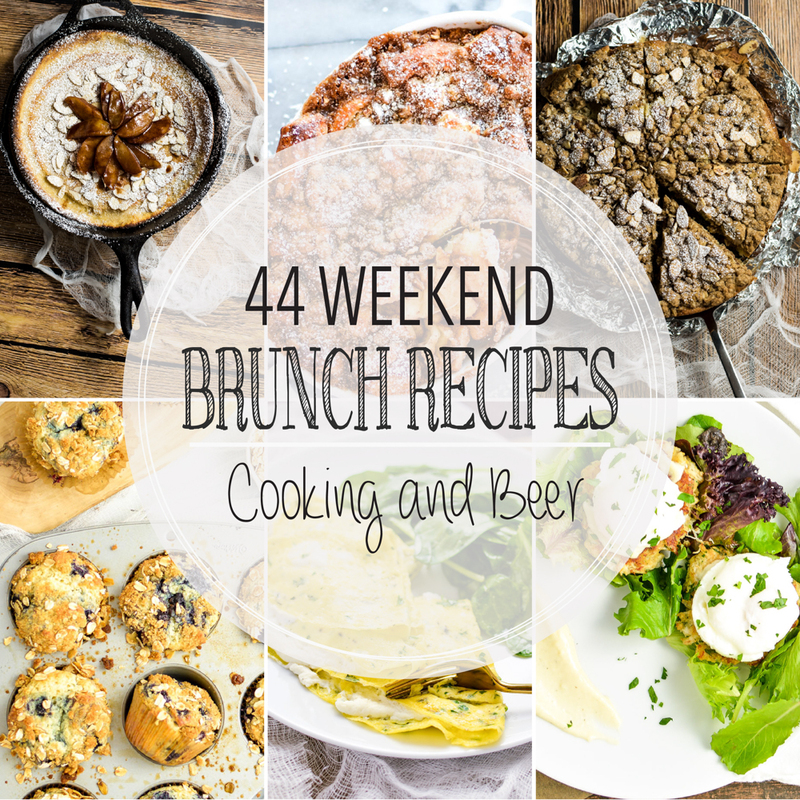 From breakfast casseroles to eggs benedicts and from french toast to pancakes, here are 30 weekend brunch recipes to serve this fall! Chai Spiced Pear Coffee Cake is the perfect fall breakfast or dessert recipe. 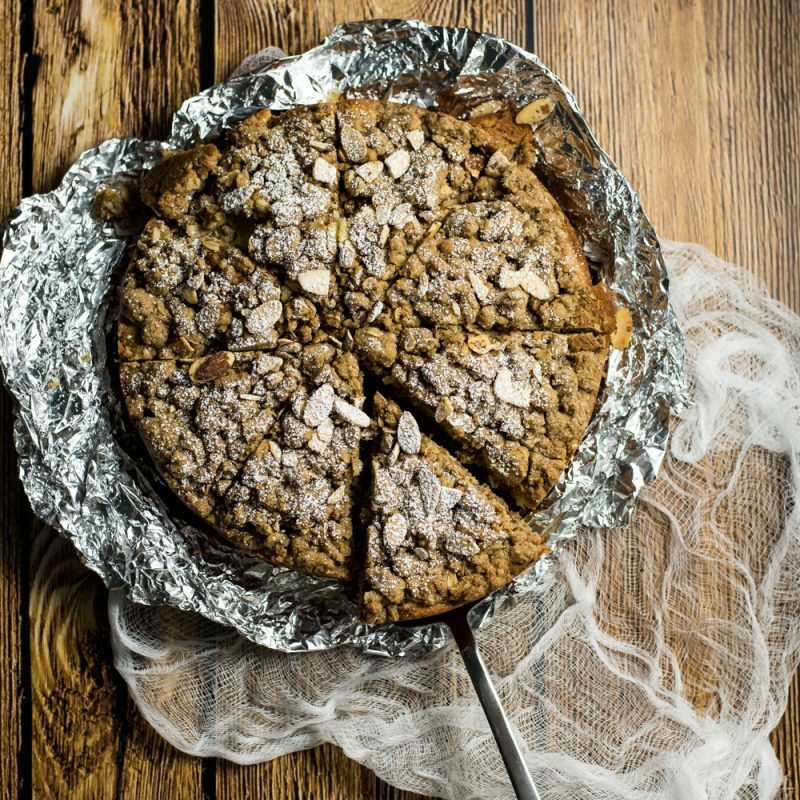 It is loaded with chai spices and topped with a crumbly cinnamon topping! 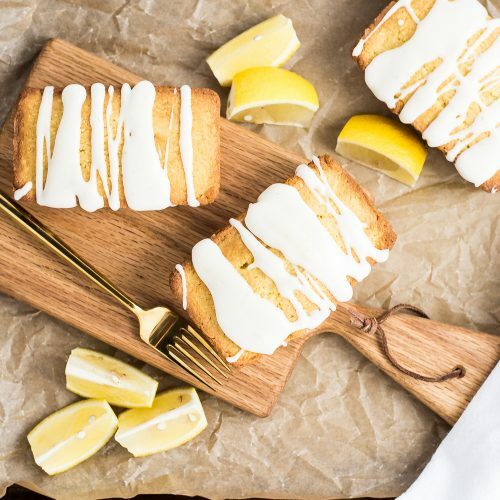 Mini Lemon Pound Cakes are sweet little cakes that can satisfy just about anyone's sweet tooth!